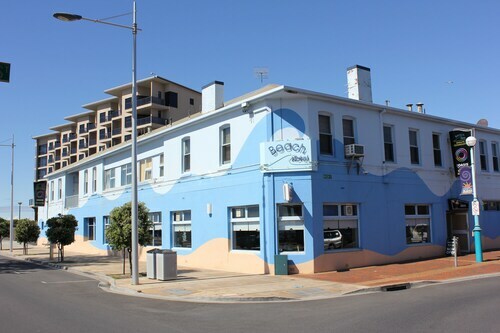 Situated near the beach, this motel is within a 10-minute walk of Burnie Waterfront Boardwalk, Burnie Arts & Function Centre, and Maker's Workshop Information Centre. Little Penguin Observation Centre and Burnie Park are also within 15 minutes. 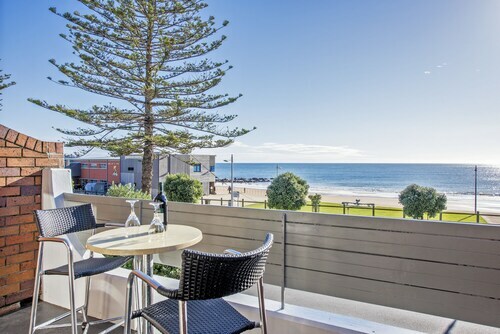 Situated in Burnie, this luxury apartment building is within a 15-minute walk of Burnie Waterfront Boardwalk and Burnie Arts & Function Centre. Maker's Workshop Information Centre and Little Penguin Observation Centre are also within 1 mi (2 km). 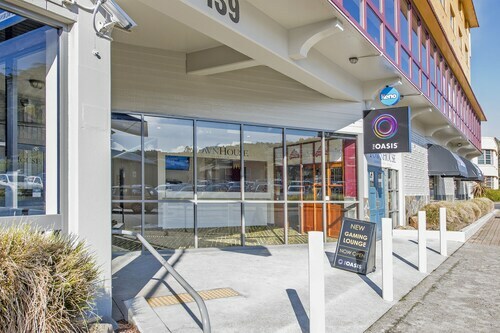 Situated by the ocean, this motel is within a 10-minute walk of Burnie Arts & Function Centre, Burnie Waterfront Boardwalk, and Maker's Workshop Information Centre. Burnie Park and Little Penguin Observation Centre are also within 1 mi (2 km). 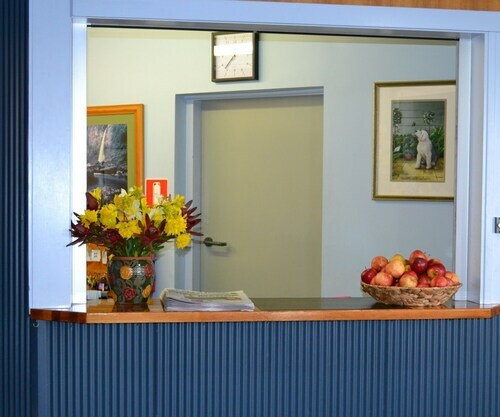 Situated in the suburbs, this motel is 0.9 mi (1.5 km) from Burnie Arts & Function Centre and 2.1 mi (3.4 km) from Fern Glade Reserve. Emu Valley Rhododendron Garden and Guide Falls Alpaca and Animal Park are also within 12 mi (20 km). 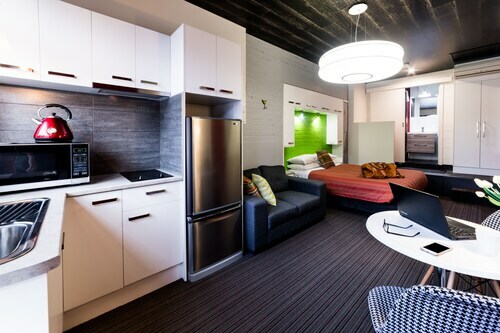 Situated in Burnie, this hotel is within a 10-minute walk of Burnie Waterfront Boardwalk, Burnie Arts & Function Centre, and Maker's Workshop Information Centre. Burnie Park and Little Penguin Observation Centre are also within 15 minutes. 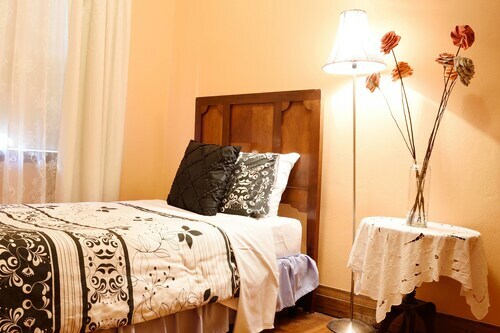 Located in Burnie, this beachfront hotel is in the city center and within a 10-minute walk of Burnie Waterfront Boardwalk, Burnie Arts & Function Centre, and Maker's Workshop Information Centre. Little Penguin Observation Centre and Burnie Park are also within 15 minutes. Located in the heart of Burnie, this hotel is within a 15-minute walk of Burnie Waterfront Boardwalk and Burnie Arts & Function Centre. Maker's Workshop Information Centre and Burnie Park are also within 1 mi (2 km). 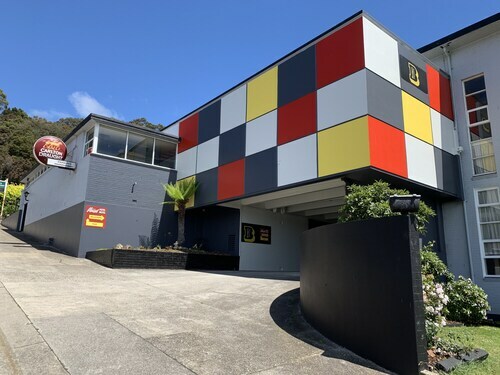 Located in the heart of Burnie, this apartment building is within a 10-minute walk of Burnie Arts & Function Centre and Burnie Waterfront Boardwalk. Maker's Workshop Information Centre and Hellyers Road Distillery are also within 6 mi (10 km).